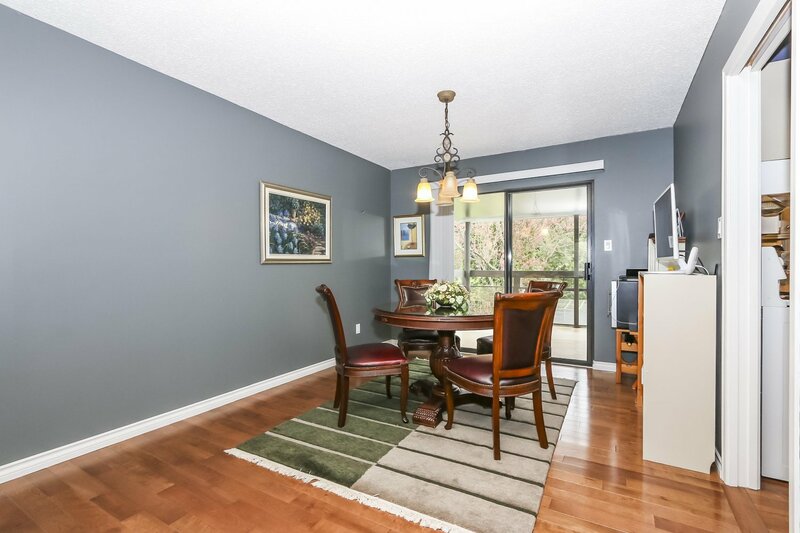 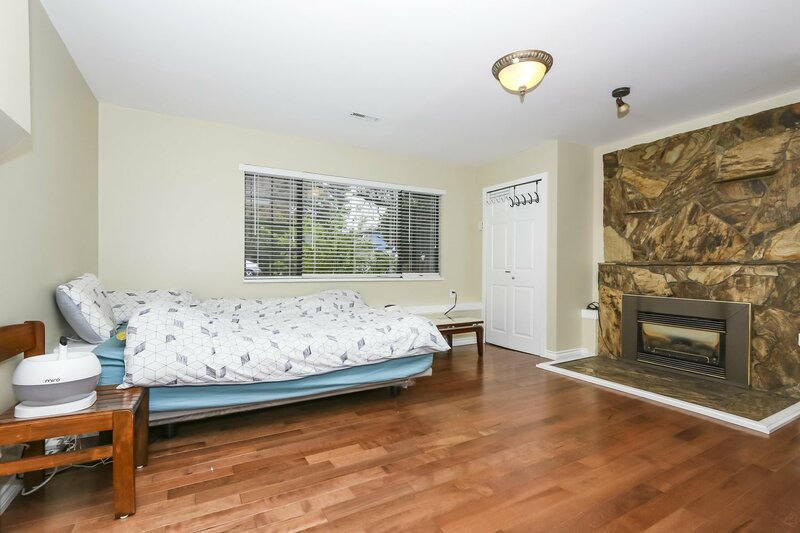 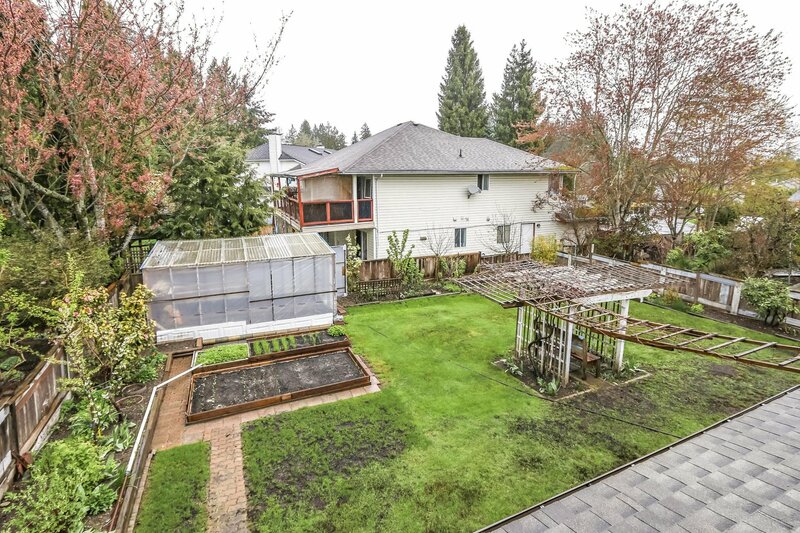 15865 101 Avenue, Surrey - 5 beds, 3 baths - For Sale | Shawn Bhatt - Century 21 Coastal Realty (Surrey) Ltd.
Somerset Estates. 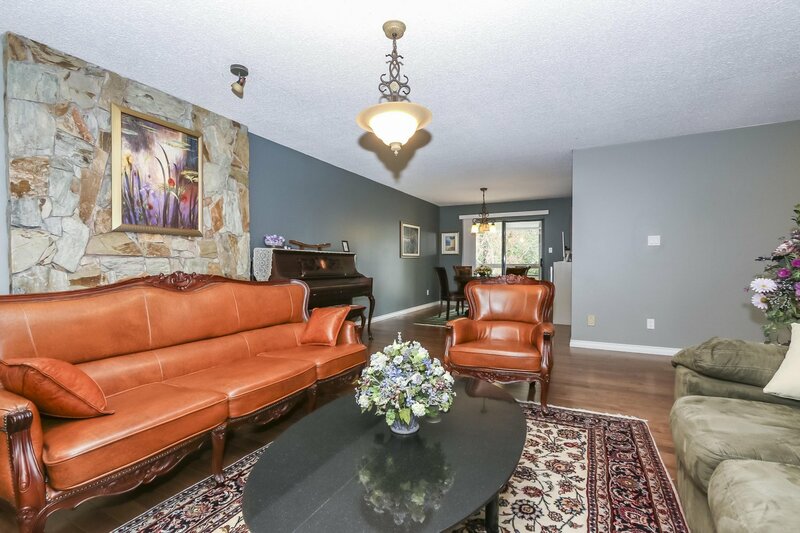 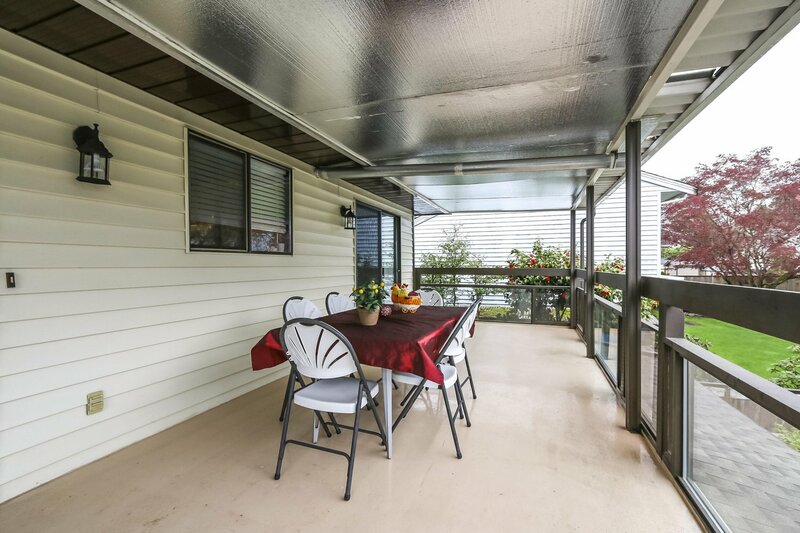 Well taken care of split-level family home is nestled in a popular and central area of North Surrey. 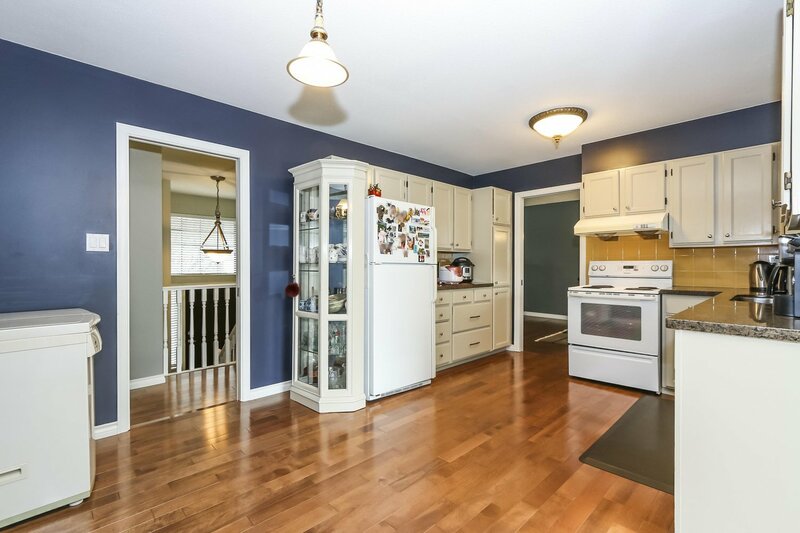 This beautiful 5 bed, 3 bath home sitting on over 7,200 sf lot has 2 gas fireplaces to stay cozy while kids play in the expansive and fenced backyard. 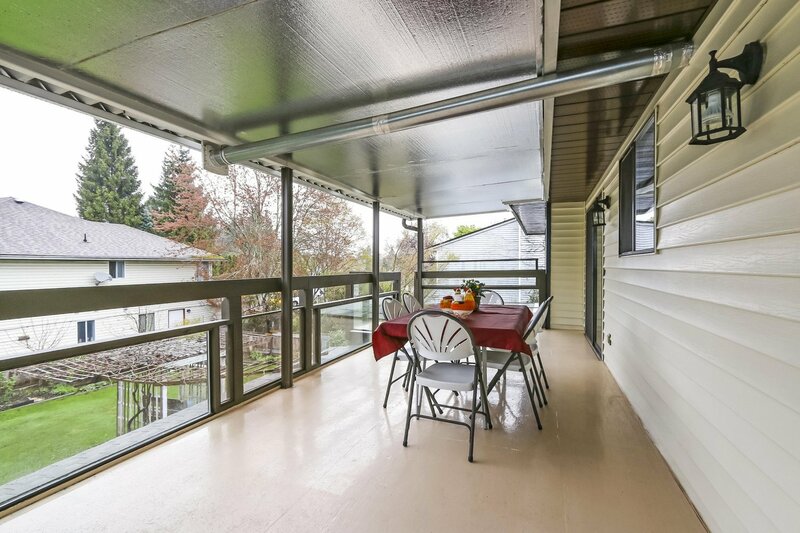 Main floor includes a spacious living room with dark walnut hardwood flooring throughout and a large deck with glass railing that is perfect for entertaining. 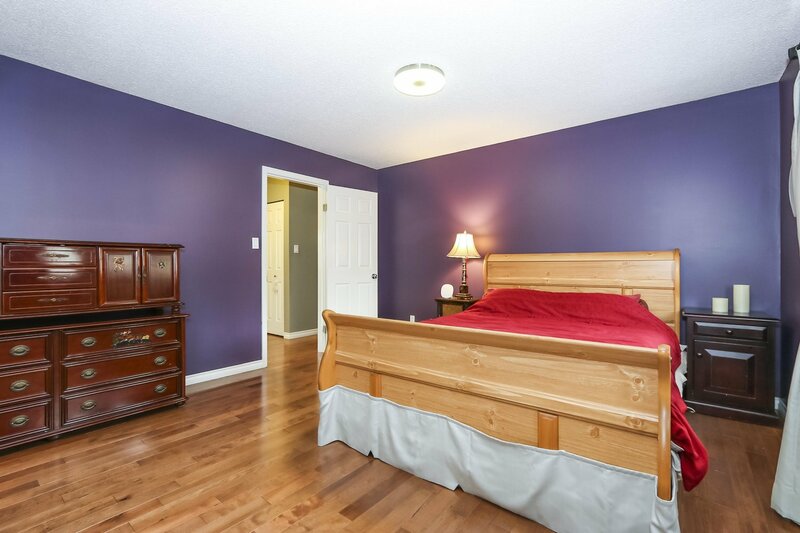 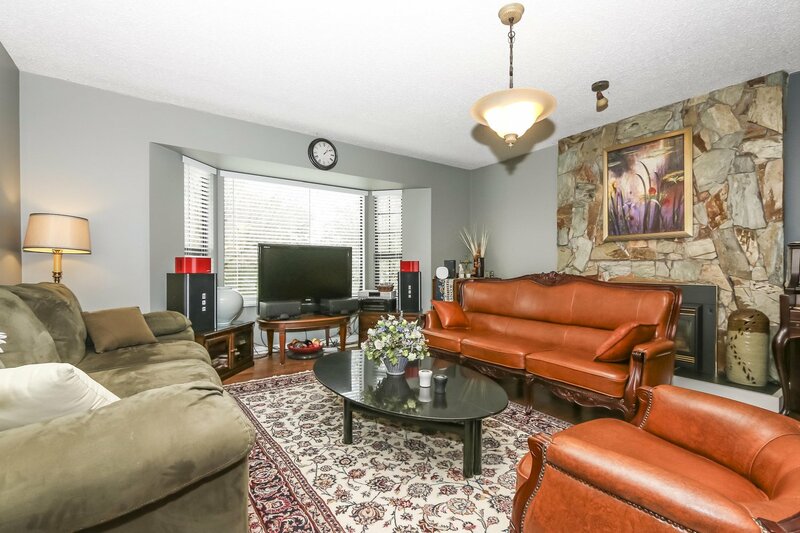 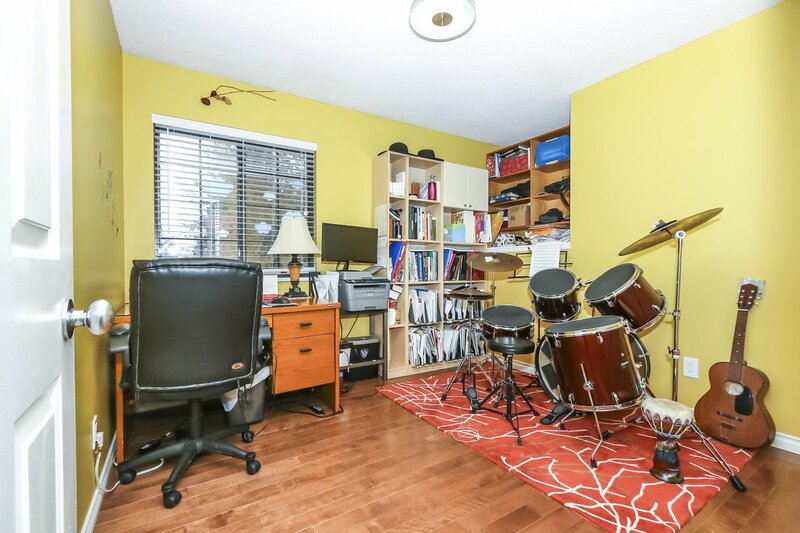 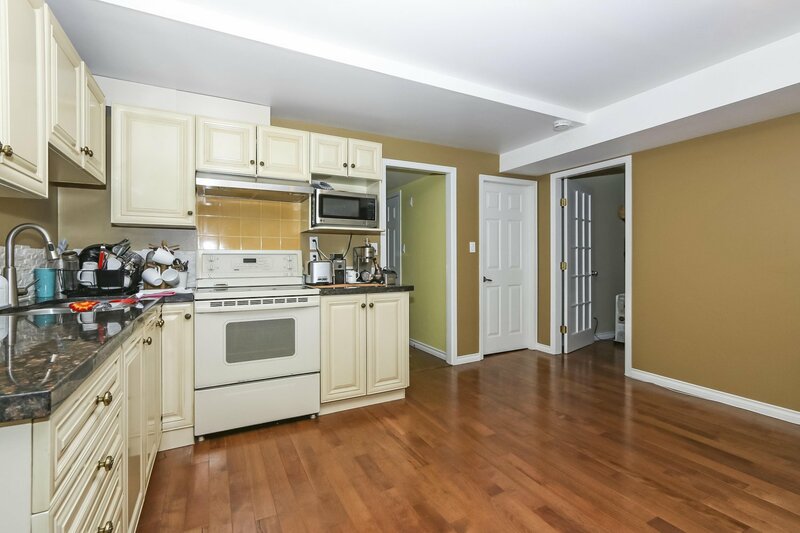 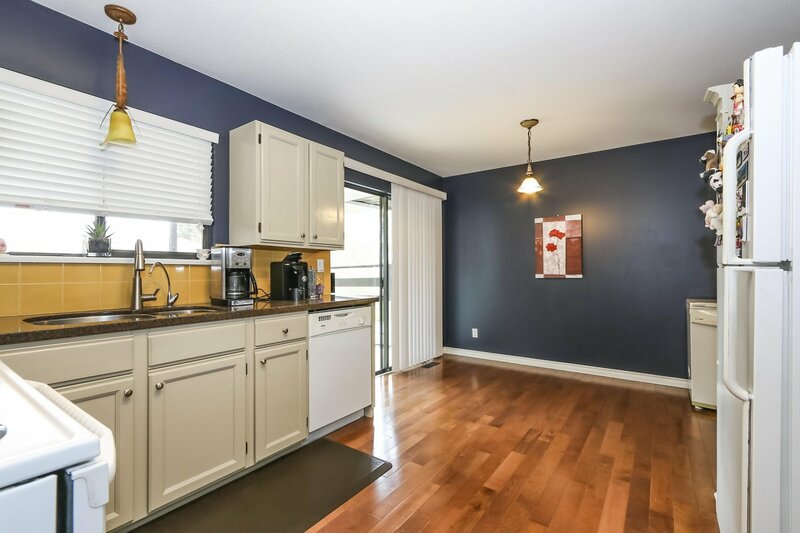 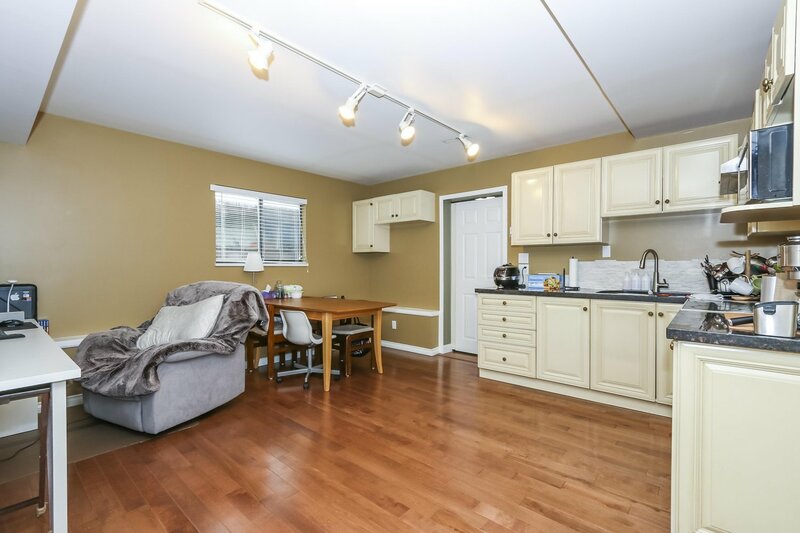 Basement offers a 2 bed suite with separate entrance and laundry for optional mortgage helper! 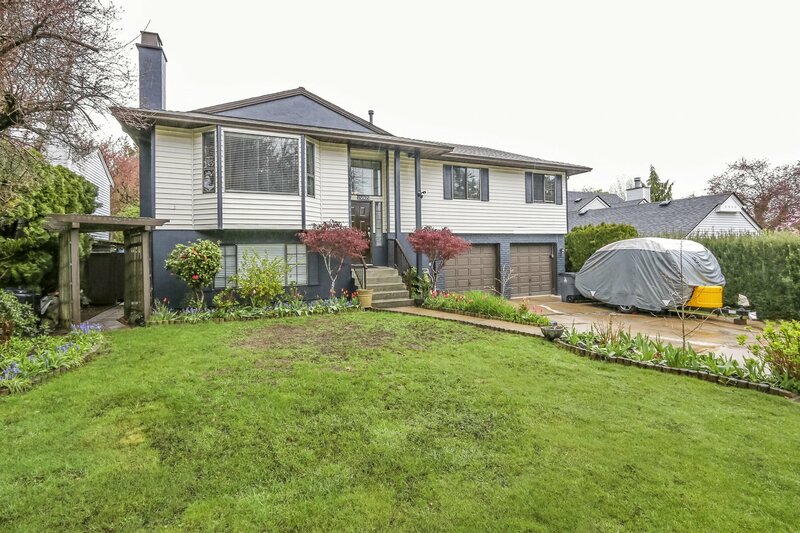 Exterior paint completed in 2018. 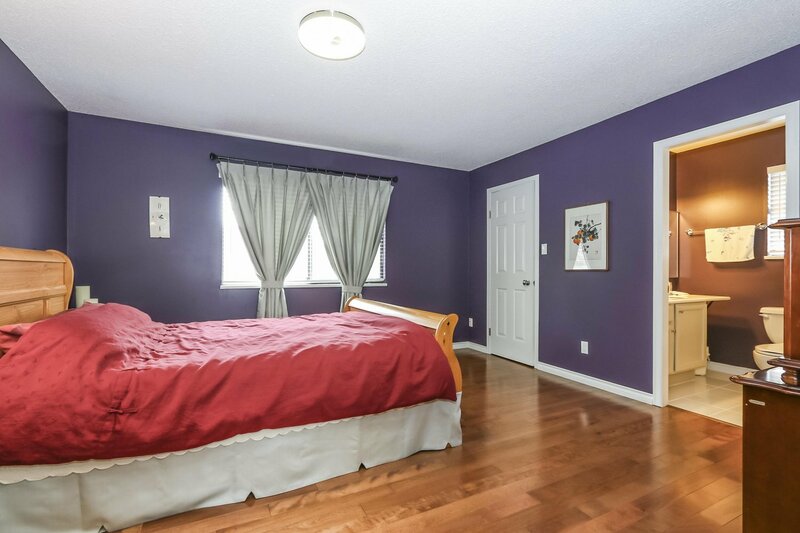 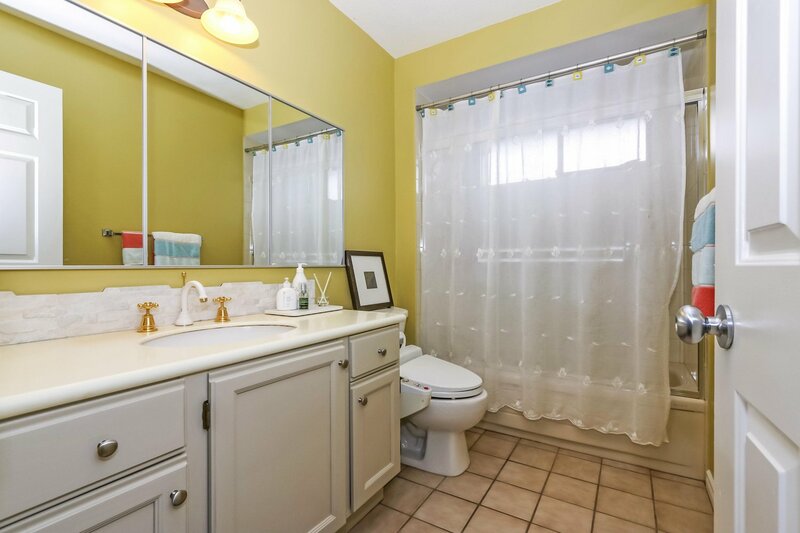 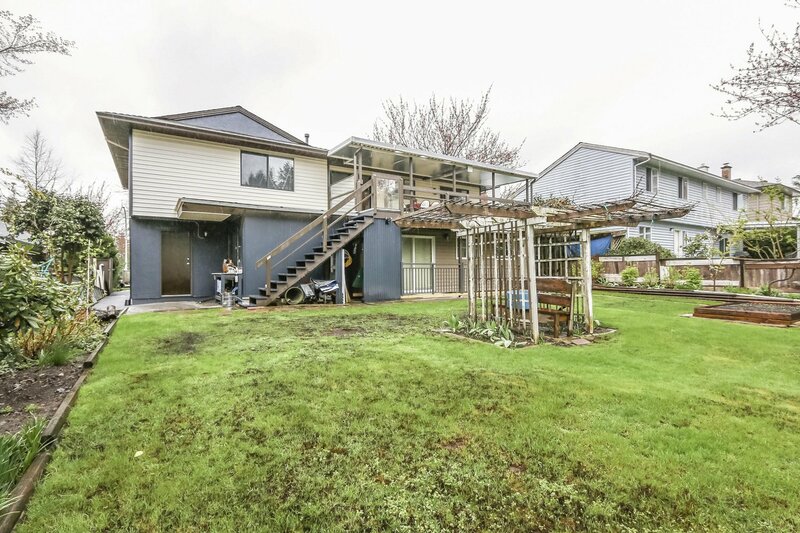 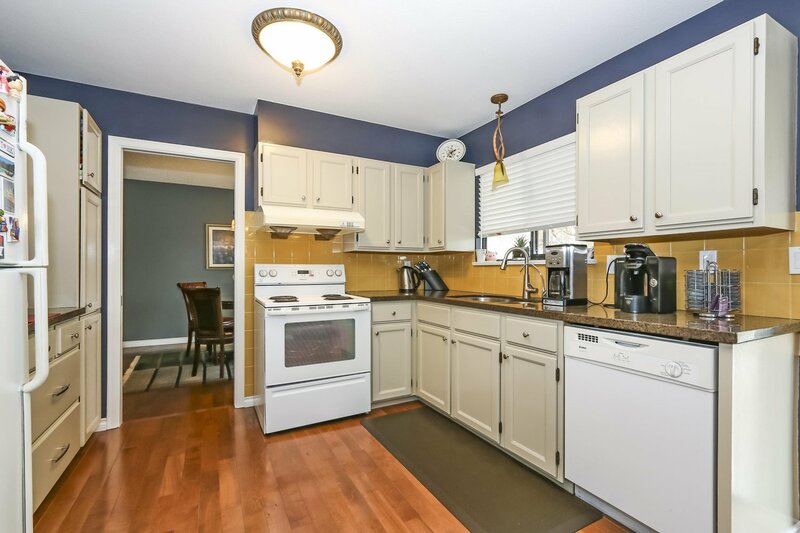 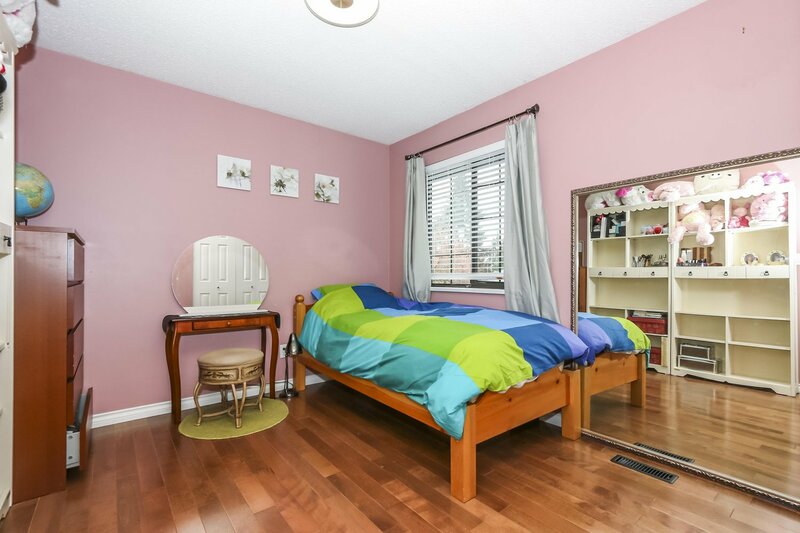 Close to Hwy access, transit and schools. 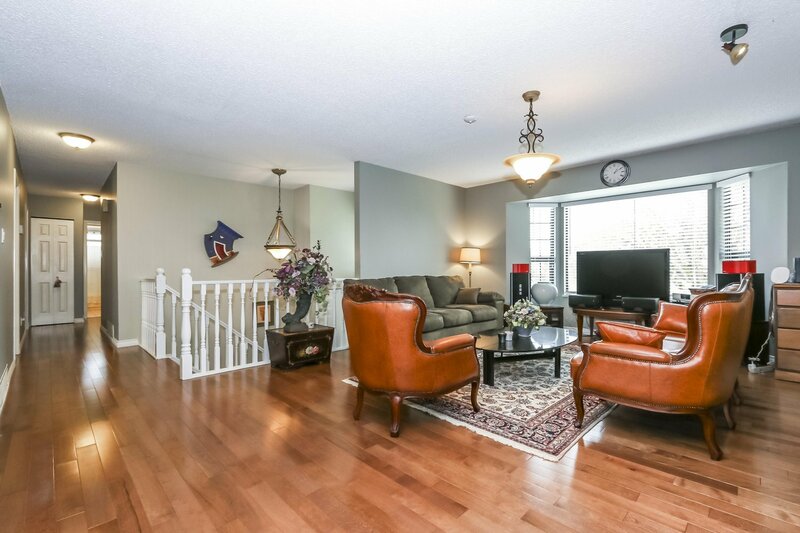 OPEN HOUSE: SUN, APR 28, 2:00-4:00.